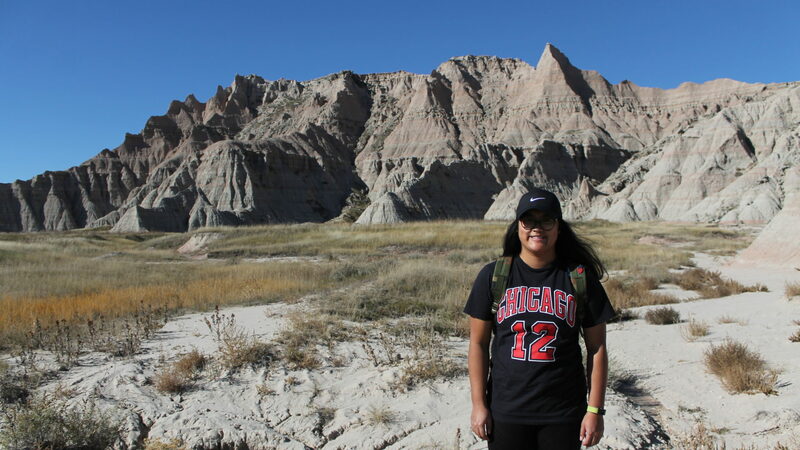 I’m Ashley: a 23-year-old Filipino-American writer who has always loved basketball and, in recent years, has developed an interest in Broadway. As such, I consider myself the fangirl version of Troy Bolton. But when I’m not watching basketball or listening to Broadway musical cast recordings, I’m likely either reading a book or baking desserts. Professionally, I am a copywriter and freelance writer who specializes in sports journalism but am also a journalist, photographer, designer, and content creator. Writing professionally, however, hasn’t stopped me from doing it as a hobby, too. On this site, I’ll be sharing my professional work and writing blog posts about my interests and hobbies. Enjoy!